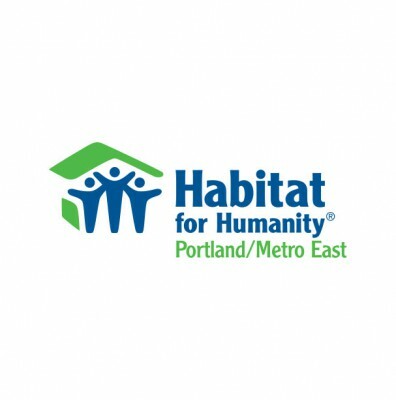 Habitat for Humanity Portland/ Metro East revitalizes neighborhoods, builds affordable and sustainable homes and empowers families through successful homeownership. Habitat is one of the only organizations in the Portland Metro area that offers homeownership opportunities to hardworking families making as little as $22,000 (for a family of four). We do this by mobilizing the community and a hand-up model in which the homeowner helps to build and then buys their home with a 0%-interest Habitat mortgage. Additionally, Habitat offers home repair services to low-income homeowners, using the same 0%-interest loan and sweat equity model. Instead of being in a vulnerable and fragile economic position, Habitat families find themselves in a position of strength. Hacienda CDC. 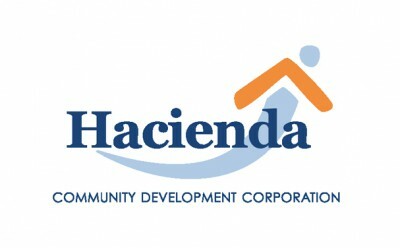 “Hacienda CDC is a Latino Community Development Corporation that strengthens families by providing affordable housing, homeownership support, economic advancement and educational opportunities.” Hacienda CDC is a Living Cully Partner. 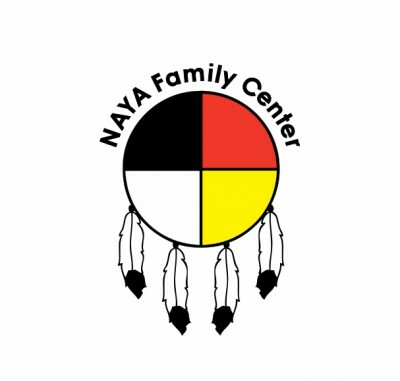 NAYA Family Center, based in the Cully neighborhood, strives to fulfill its mission: “to enhance the diverse strengths of our youth and families in partnership with the community through cultural identity and education.” As an urban Indian agency, NAYA Family Center impacts the lives of over 10,000 individuals from over 380 tribal backgrounds annually. We believe that traditional cultural values are integral to regaining sovereignty and building self-esteem. NAYA Family Center values respect for the environment, places the larger community before the individual, and involves elders. Naya promotes healthy living through positive alternatives to high-risk behaviors, and promotes the values of sobriety, family stability, culture, active lifestyles, and education. 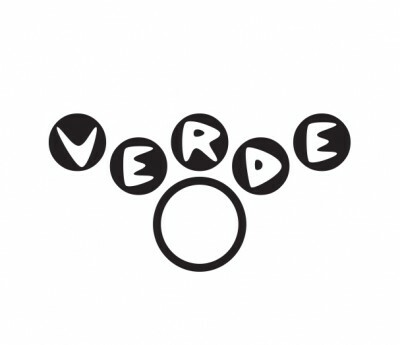 Verde serves communities by building environmental wealth through Social Enterprise, Outreach and Advocacy. Since 2005, Verde has brought new environmental investments to Portland’s neighborhoods, involved community members in the planning and building of these investments, and ensured that low-income people and people of color directly benefited from the investments: Greenspaces, Habitat, Energy Efficiency and Renewable Energy, Green Streets, Stormwater Management Facilities, Environmental Education, Green Jobs, Green Businesses. Verde is acts as the “backbone” organization of the Living Cully collaborative.